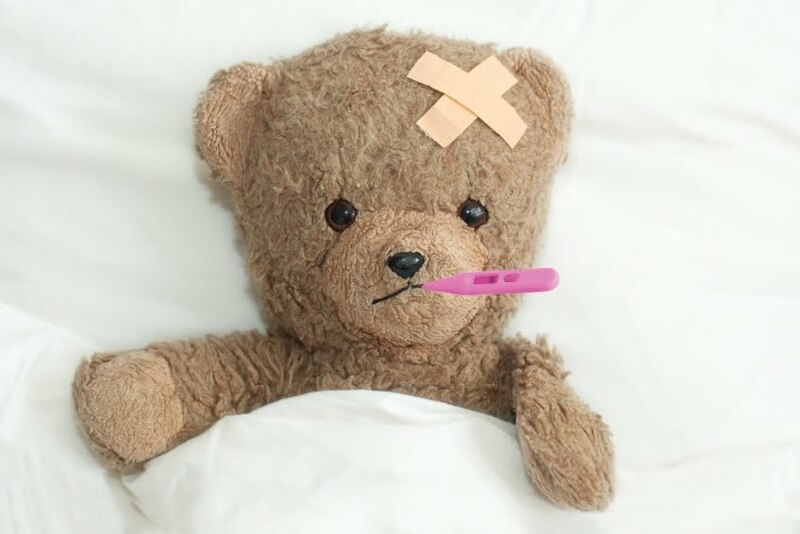 short blog: oh no cold has come yep i mean the weather and the annoying illness and hey guess what my nose is about to run oh yesh see that rhyme! im so good. so the 411 at the moment is im sitting in bed in my messy room suffering from a red,sore nose becasue i keep having to blow it and hey to top it off chocking fits are my new thing since i have a sore throat and all the tissue particle bits are making it worse woop woop! good times!